Motivated seller....bring all offers....Beautiful home in The Glenwood Station Community. Near everything...Beautiful Brick and Vinyl Exterior...This Home Welcomes You With Charm & Tranquility. 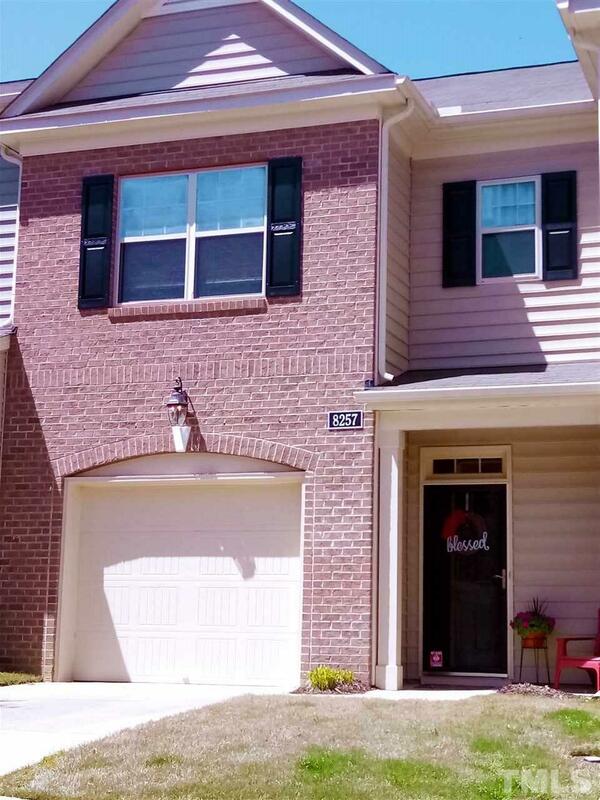 Enjoy the open floor plan - kitchen w/ granite counters, beautiful stainless steel appliances - Family room with fireplace..open dining room..Huge Master Bedroom with Seating area, Master bath with garden tub and separate shower with walk-in closet, spacious laundry room.